Reach your audience on ANY device anytime, anywhere!! solution that creates amazing digital flipping books. 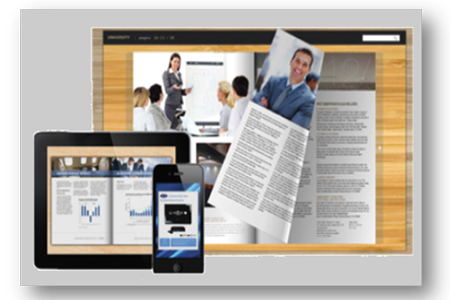 corporate publishing, workbooks or advertising fliers. 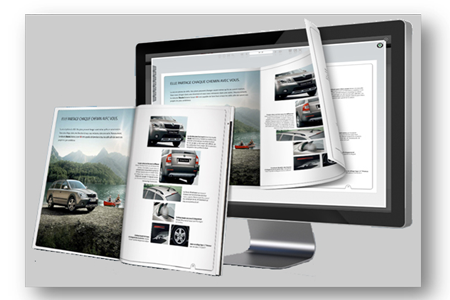 Turn your PDF brochures, catalogs into inspiring page flip publications. Deliver the extraordinary & user friendly reading experience to your readers.